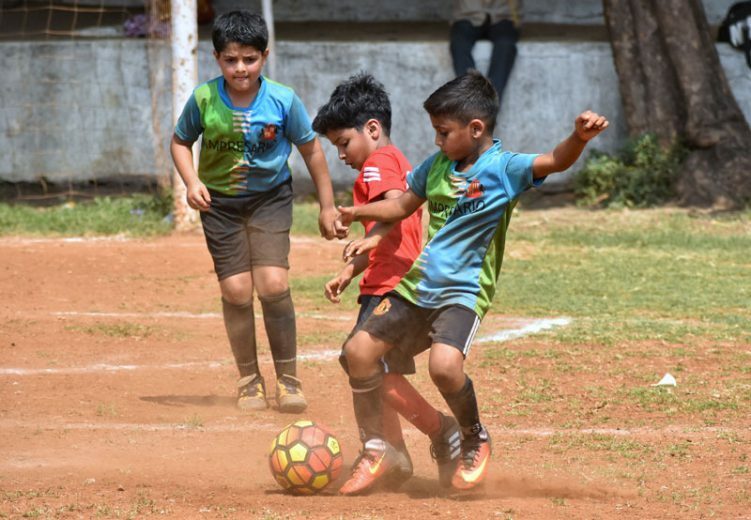 Independence Day, as we all know, carries special importance and feelings to all of us Indians but when it comes to the Defence System of our country such importance and feelings towards the nation only multiplies. 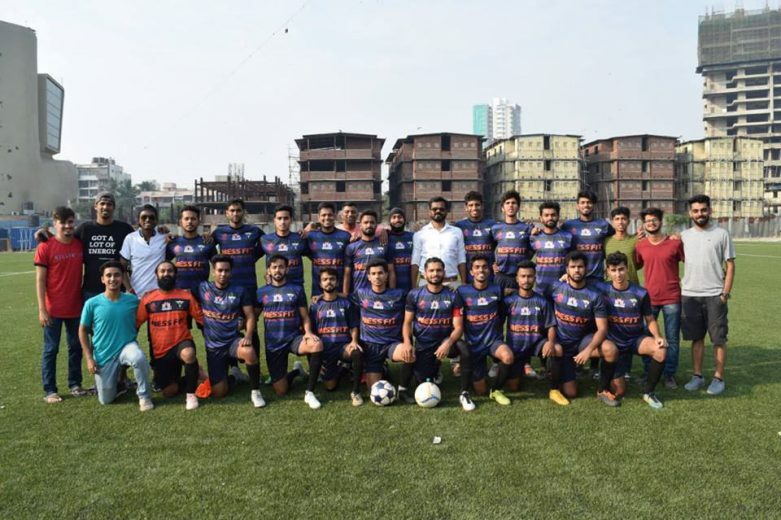 ‘Independence Cup’ on the occasion of Independence Day is a Nine-A-Side football tournament organised by Mumbai District Football Association (MDFA) for Elite and Super Division teams of Mumbai and promoted by HDFC Bank and Mumbai School Sports Association (MSSA). 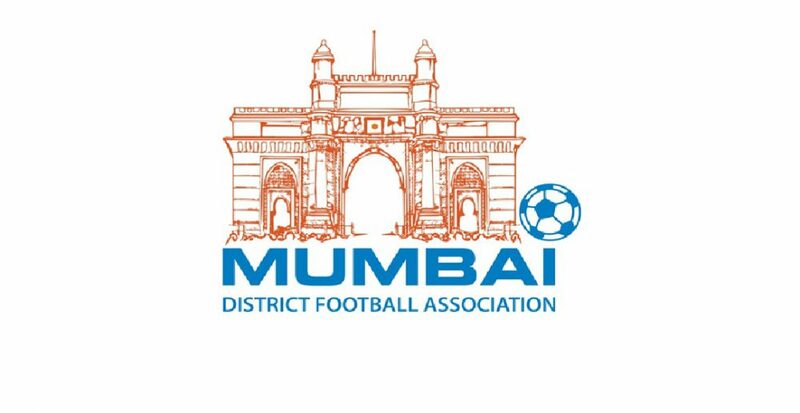 MDFA runs the football league in Mumbai and its suburb, MSSA is responsible for all the school sports in our city. 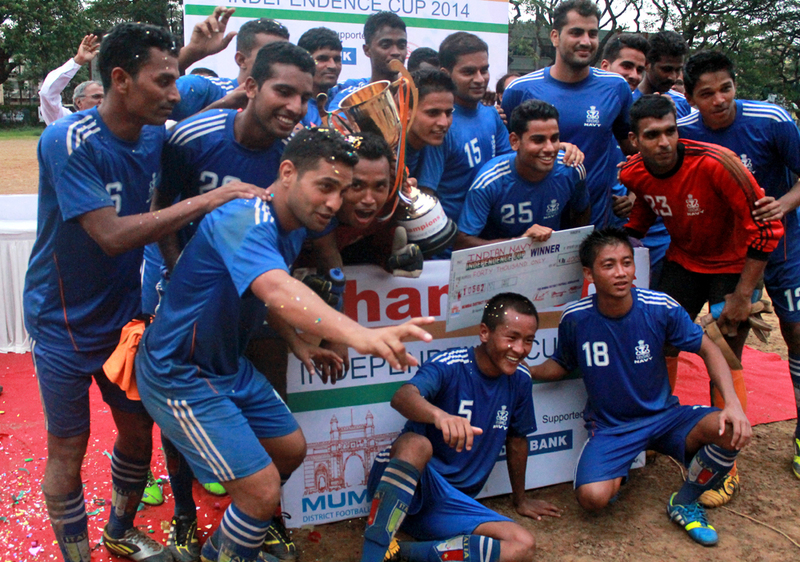 At St. Xavier’s ground Parel on Friday, Indian Navy won the Independence Cup for the second successive year. 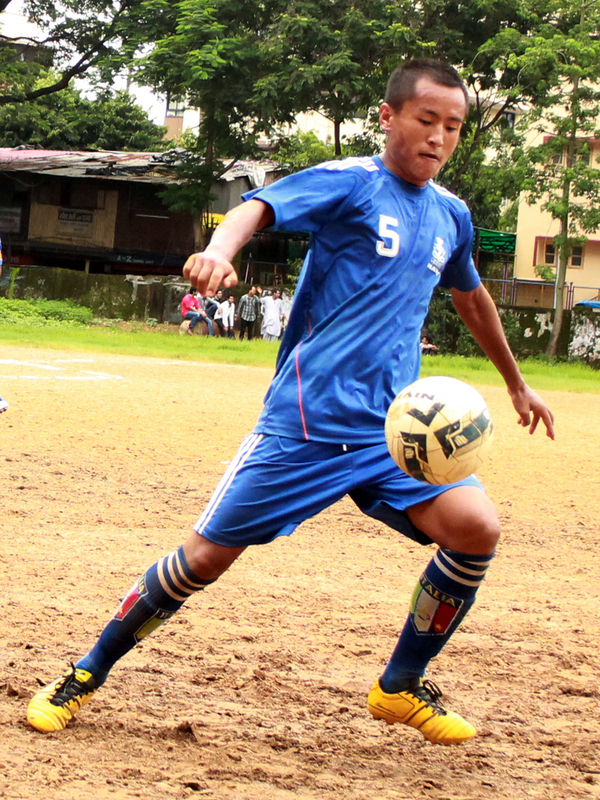 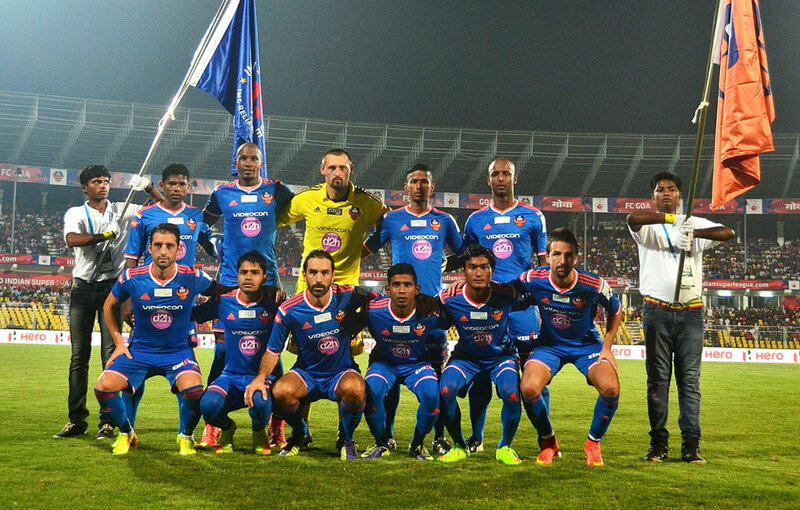 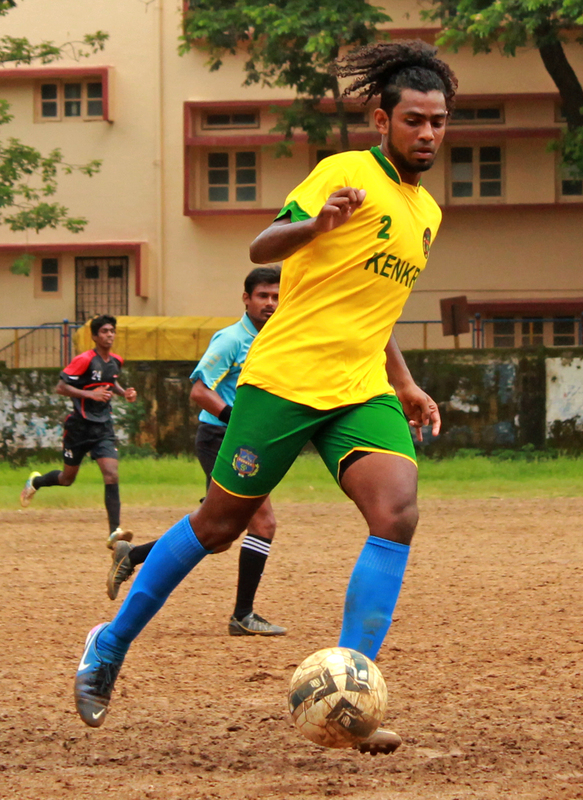 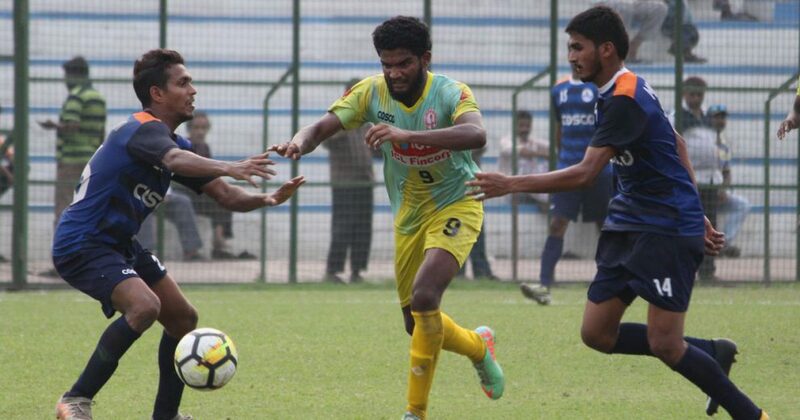 The all-important winning goal scored by Sabaria Britto in second half was enough to claim the title. 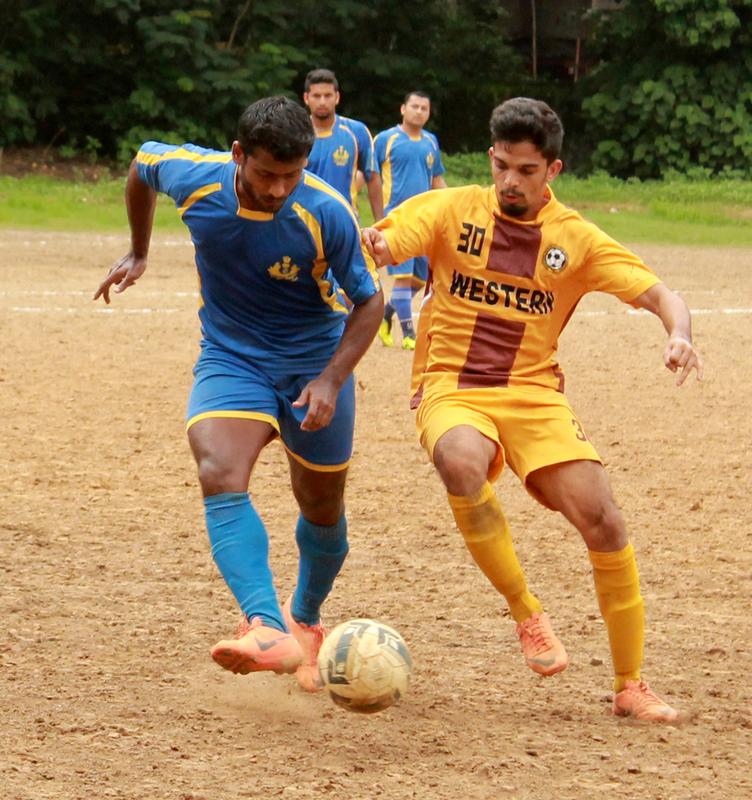 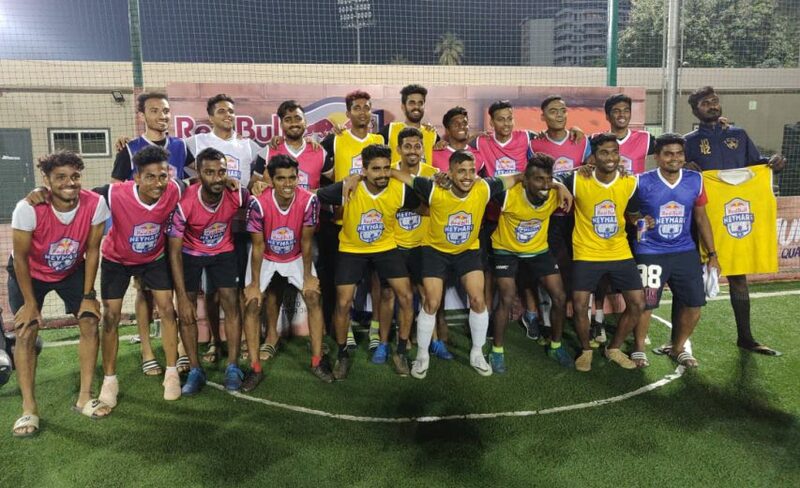 Western Railway continued their failure as it was their 6th defeat in an Independence Cup final which means they are now 6 times Runners up of the Independence Cup. 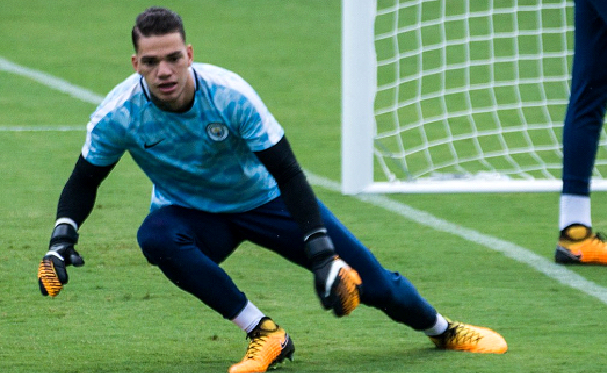 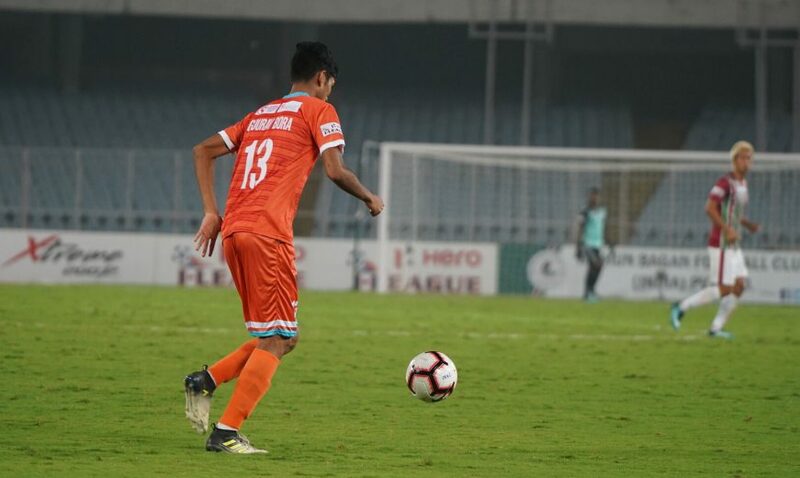 The story would have been different if Reuben D’Souza one of their high profile strikers could convert his two goal scoring opportunities. 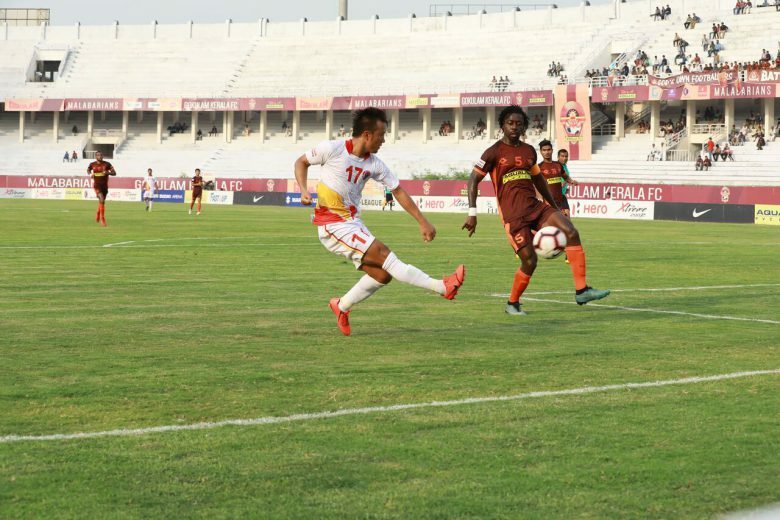 The first was a brilliant shot from the top of the box that was saved by Navy goalkeeper Bhaskar Roy, later in the second half an in-form Ravikant Naidu manage to beat a Navy defender on the left flank and cross towards Reuben to head the ball into goal, he did but Bhaskar guarded his posts with all his might denying him another glorious opportunity to seal the game. 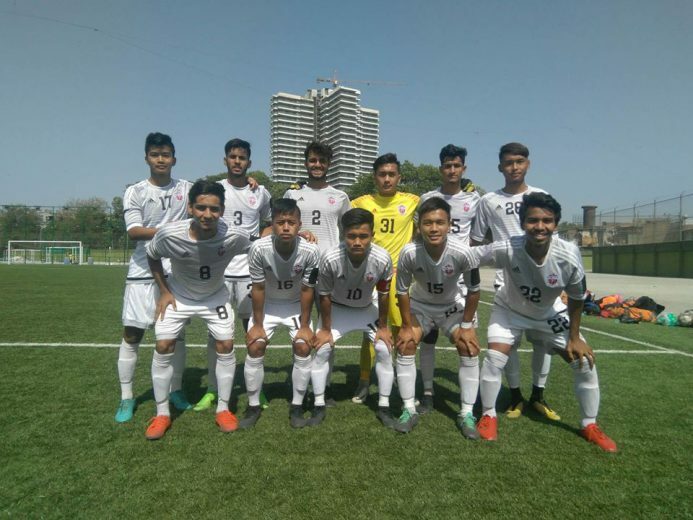 The journey wasn’t easy for Indian Navy, as they had a very tough opponent in the semi-final in the form of MDFA Elite Div. 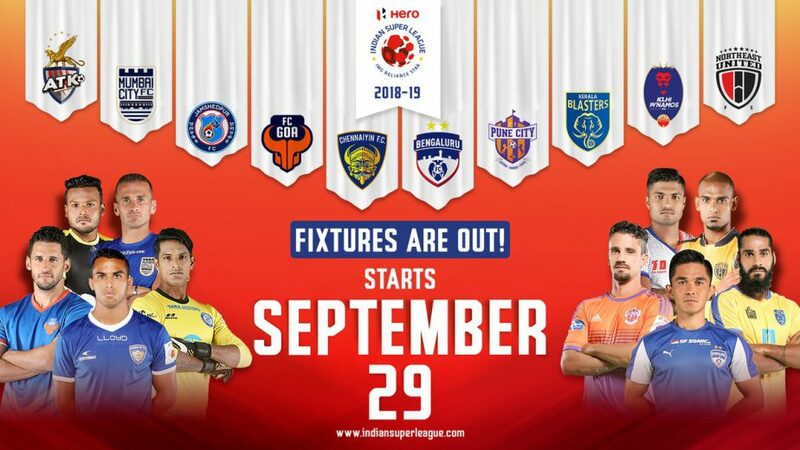 champions Air India. 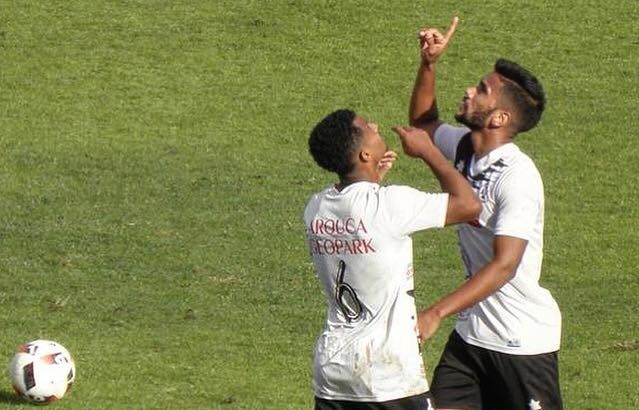 But Riyad B. made it look a simple victory by striking a half volley awesomely. 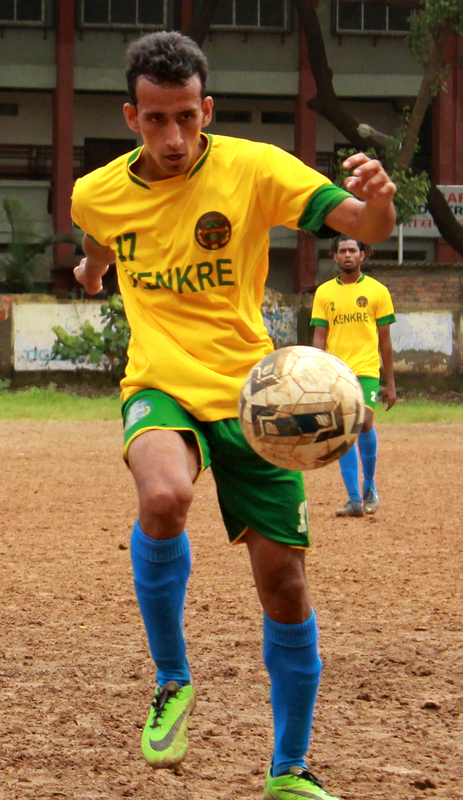 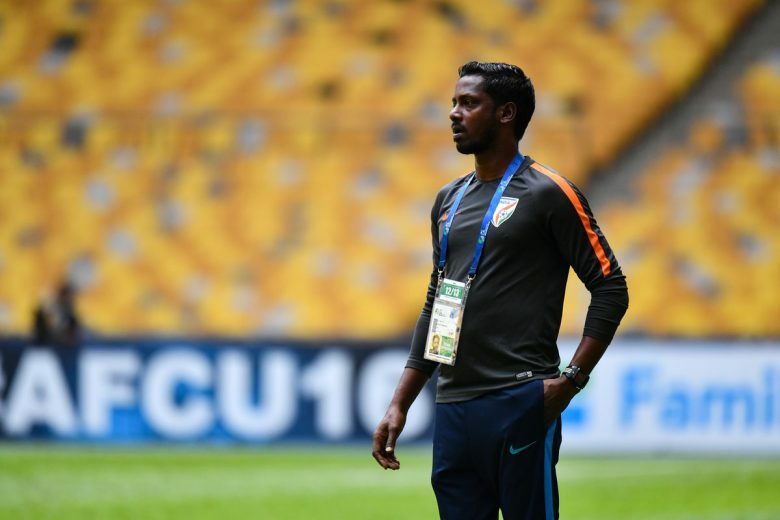 Later Pawandeep Singh joined him in the Navy celebrations as he scored the second goal of the match. 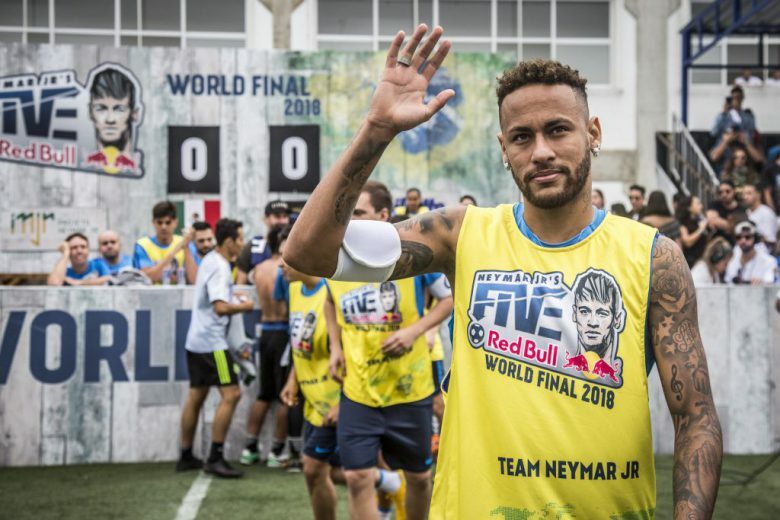 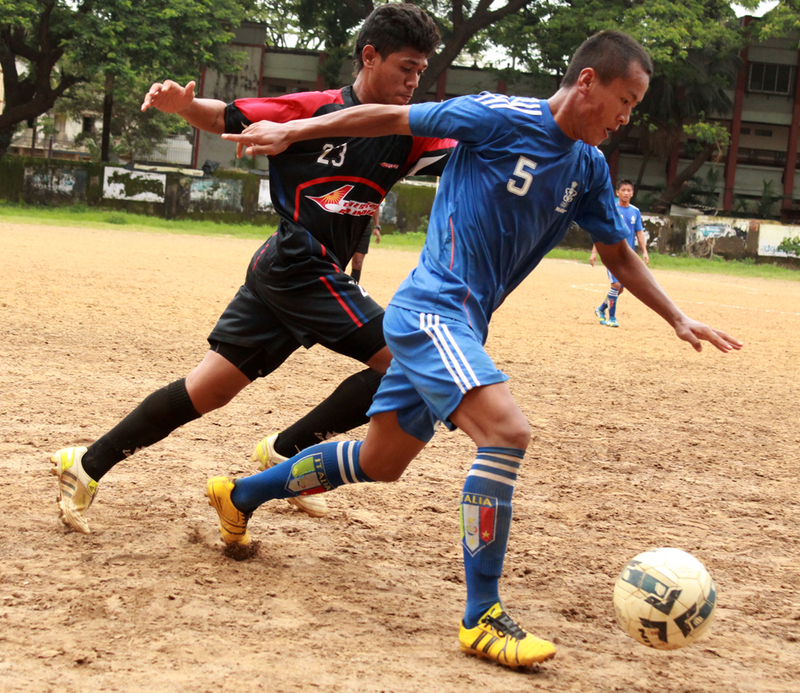 In the quarter finals they beat PIFA Colaba by 2 goals. 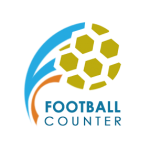 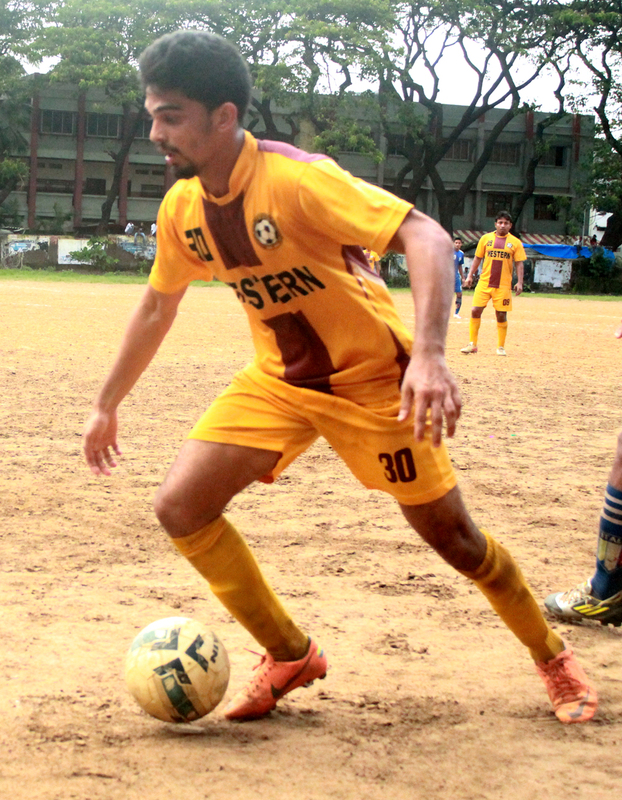 Raman Rai and Pawandeep Singh both were the scorer for the sailors. 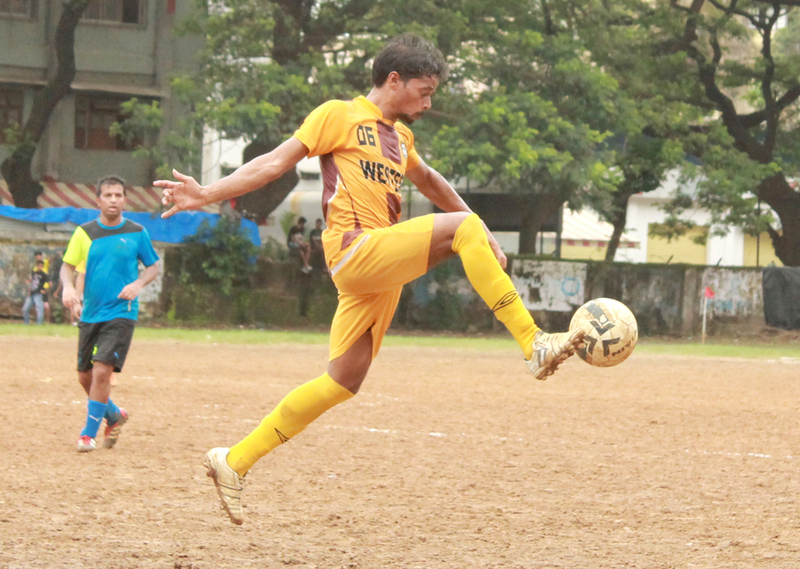 In the other semi final Western Railway beat Mumbai Customs 5-4 in the tie breaker. 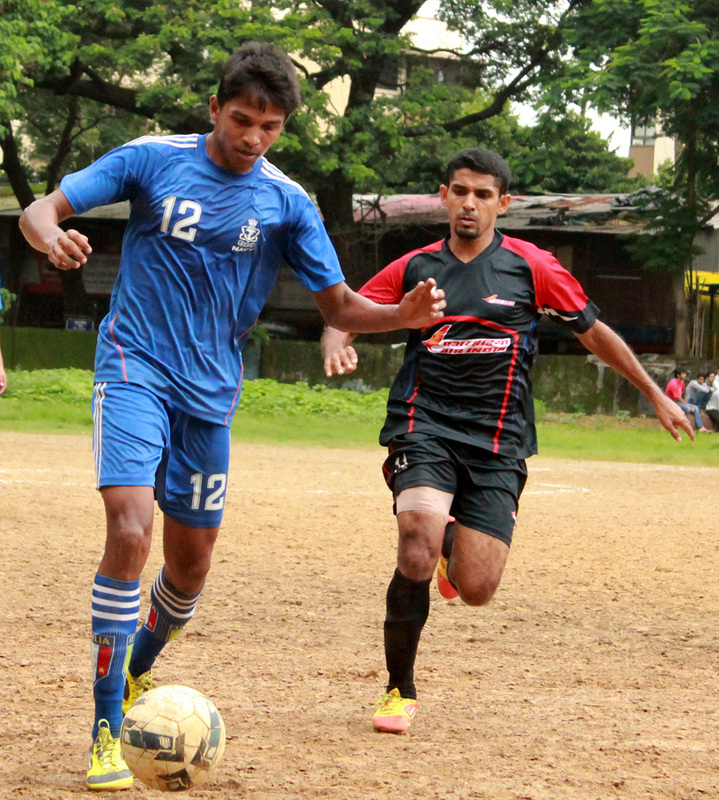 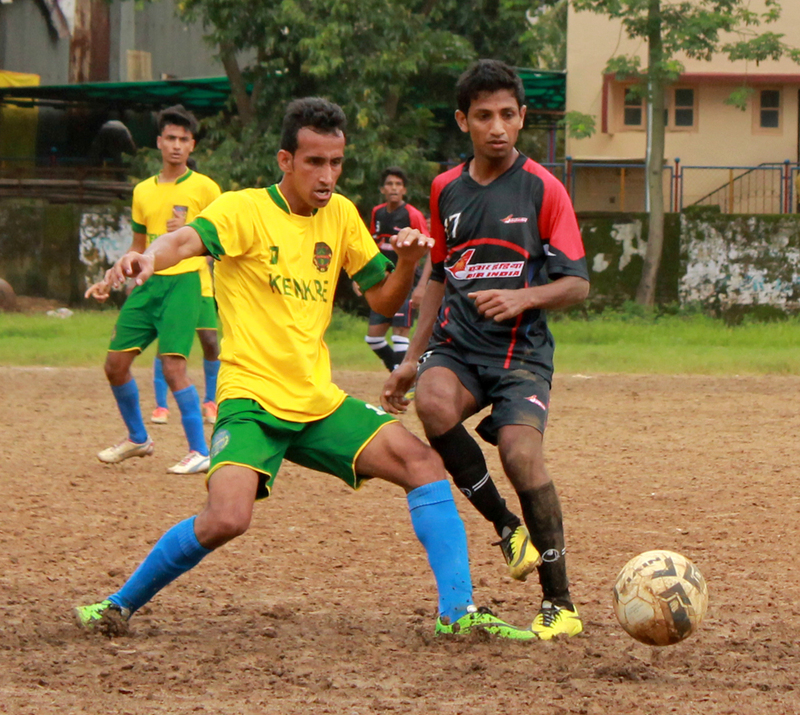 Air India sealed the third place by a solitary goal in their encounter against Mumbai Customs in the hard-lines match. 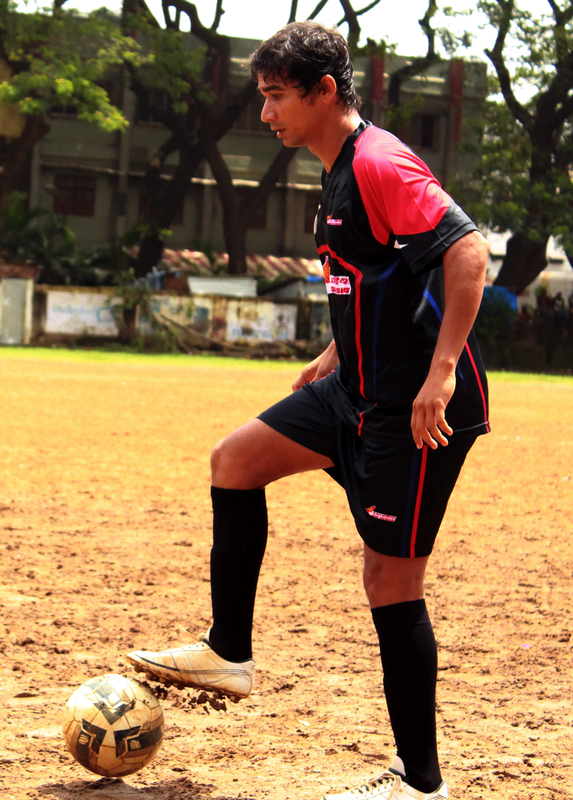 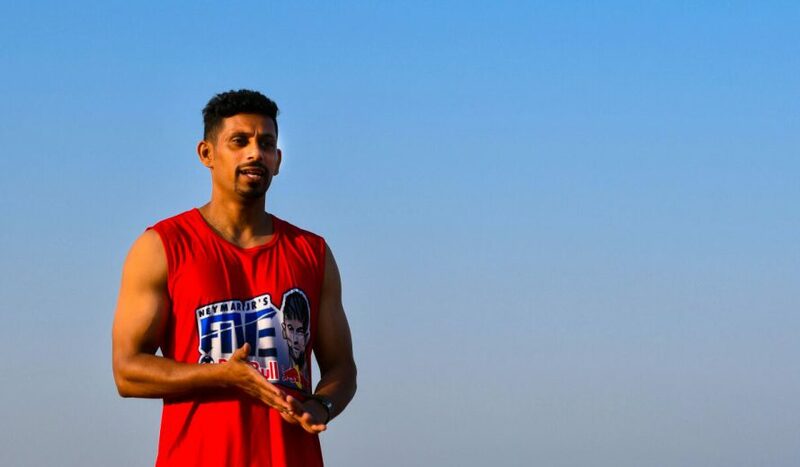 It was Vijit Shetty who did well in the match but Mumbai Customs were undone by an own goal scored by their defender.